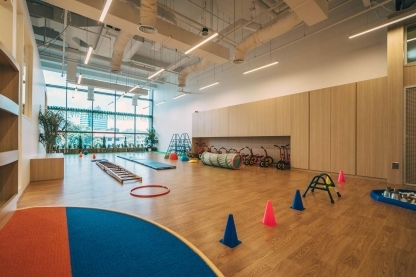 By submitting this form, you understand and agree that we will update you on the latest happenings at Repton Schoolhouse Singapore via email. Give your child a first-hand experience of a day in the life of a Repton Preschooler. Don't miss this great opportunity to observe how our educators inspire your child’s passion for learning! For children, the main source of anxiety around entering preschool is that they have no idea what to expect. You can start getting your child ready for preschool by booking a FREE Repton preschool trial class. Register now to experience what a day is like at Repton Schoolhouse. Don't miss this opportunity to see how much your child enjoy the classes and most importantly observe how our educators inspire your child’s passion for learning. You are invited to book our FREE preschool trial class and experience why Repton has one of the best education systems in the world! 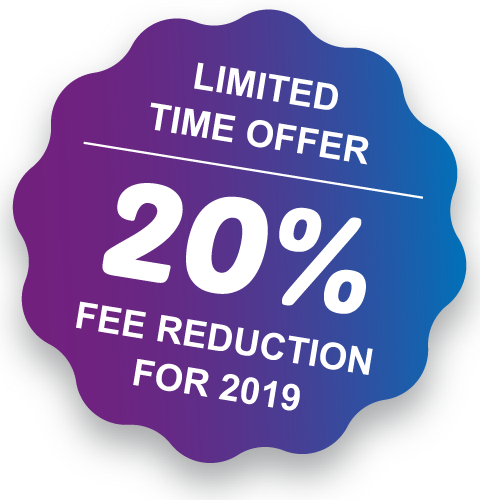 20% Preschool fee reduction for 2019* when you enrol! * The Limited Time Offer is for RSVPs received by 31st March 2019. 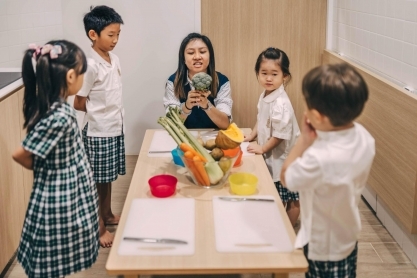 Our unique international preschool curriculum combines the very best of the British (Early Years Foundation Stage Statutory Framework) and Singapore (Nurturing Early Learners Curriculum) education systems to give our students a firm foundation for success at school and beyond. 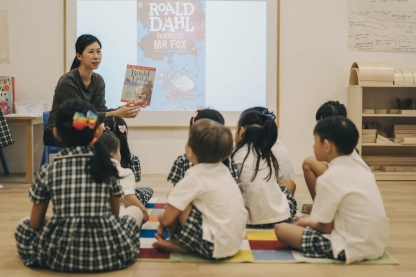 Experience a truly bilingual environment with a lead Chinese teacher and a lead English teacher in every classroom. 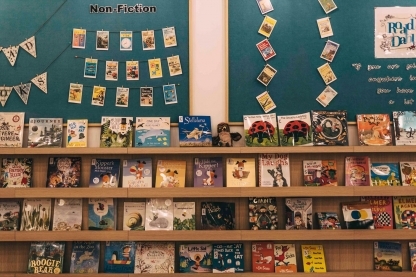 At Repton, we implement the Daily 5, a framework for structuring literacy time so students develop lifelong habits of reading, writing, and working independently, Repton inspires a love of literature and develops confident communicators. Designed with age-appropriate activities in mind to engage your child as well as to meet the requirements of the Primary 1 curriculum. The children are immersed in a language-rich environment. Designed to equip the child with numeracy skills and mathematical thinking so that they are fully prepared for the Singapore Mathematics curriculum. Encourages natural curiosity to explore the world and lays the foundation for learning geography, history and science. The Virtues Project is at the heart of the Repton approach to supporting the personal, social and emotional development of the children. Aims to develop children's motor skills and knowledge of health and safety through participation in physical activities. 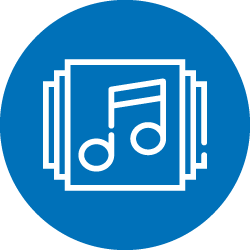 Art, music and movement foster your child's holistic development, including the cognitive, physical, social-emotional and creative domains.  Repton Schoolhouse Singapore provides students with a holistic education, focused on excellence in academic achievement as well as nurturing development of character. Children are given many opportunities to discover and develop their own talents and interests. We understand that each child develops and learns in their own way and at different rates. Hence, our small class sizes give our teachers the opportunity to monitor each child’s progress closely and provide personalised learning. Kindly note, before and after school care is available 7.00am – 7.00pm for working parents at no additional fee. At Repton Schoolhouse, we believe that the education of a child is most successful when teachers and parents work together for the good of each child. 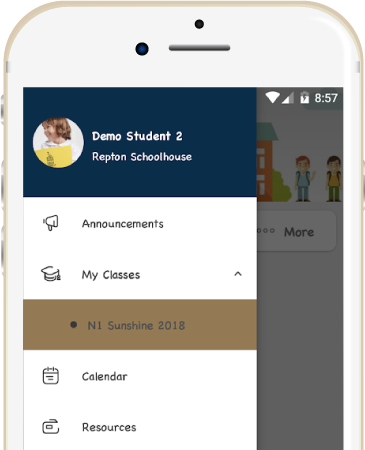 To achieve excellent communication between school and home, parents can access the Repton communication app. Our app provides parents with school announcements, regular updates about the children's experiences at school and lots more. 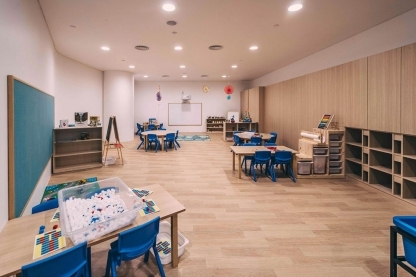 Our kindergarten is an architect-designed, purpose-built environment providing comfortable and inspiring learning spaces. Join Our FREE Trial Class & Find Out Why Parents Love Repton Preschool! 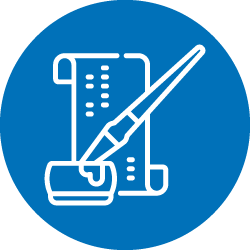 The limited time offer (20% preschool fee reduction for 2019) is for RSVPs received by 31st March 2019. The free trial classes are only open to children ages 4 to 6 years old.